Together with our customers and partners, we are reinventing the world of video production. Visit our NAB Booth to see the world’s leading IP video systems in action, along with the latest innovations to be revealed for the first time at NAB 2019. 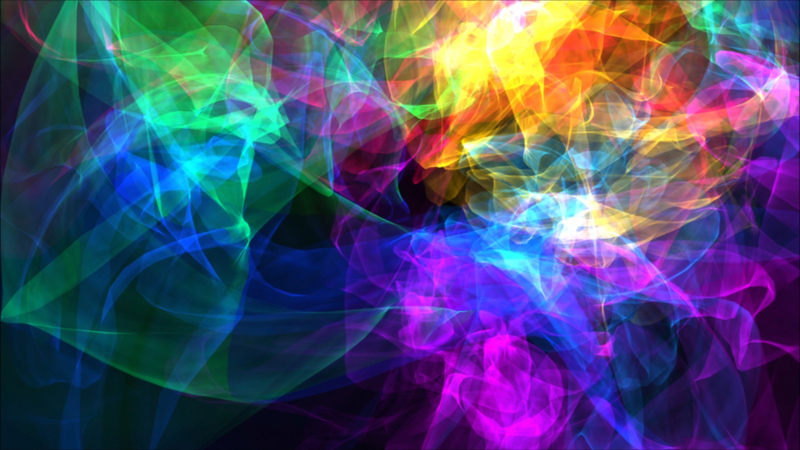 The future of video is software, computers, and networks. Our work with top broadcasters and producers revolves around the migration of video production from proprietary hardware and video equipment rooms to software-only solutions. Scalability, flexibility, redundancy, backup, and overall cost savings are driving the change. 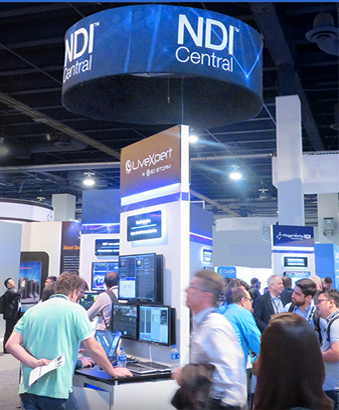 Visit NewTek at NAB to see how you can make the most of your video production business, no matter the size, the audience or the screens you need to fill. 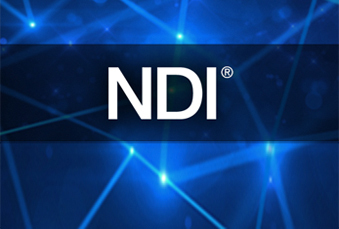 See how NDI® provides unlimited sources, unparalleled flexibility, and lower costs for broadcast, corporate video, education, digital signage, and every kind of video use imaginable. We’re gathering to learn, share and see the latest innovations on Sunday April 7th, at the Las Vegas Convention Center, from 6:00pm to 8:00pm. Learn more about the world's leading protocol for video over IP.